This simple building was Nuremberg’s first church in a predominantly Gothic style. 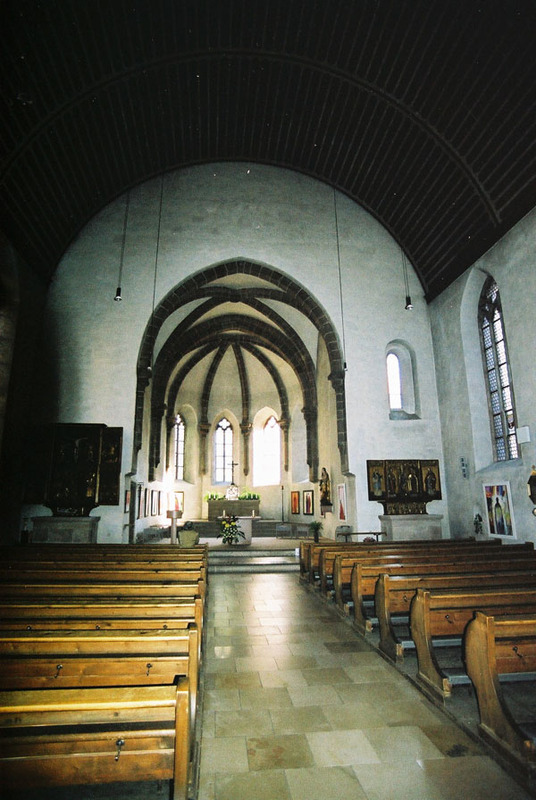 It is curiously sited with its small apse on the main street and the entrance to the side. The interior is simple, the main decorative elements being two painted altarpieces on the small altars on each side. A very peaceful small church.